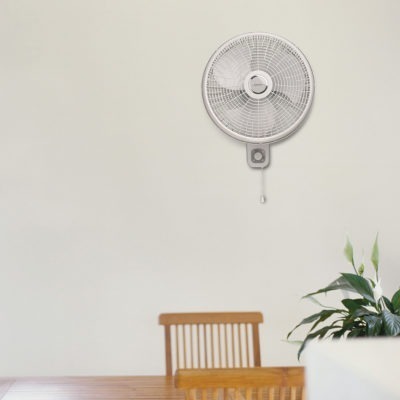 Do you need more cooling airflow but have limited floor space? 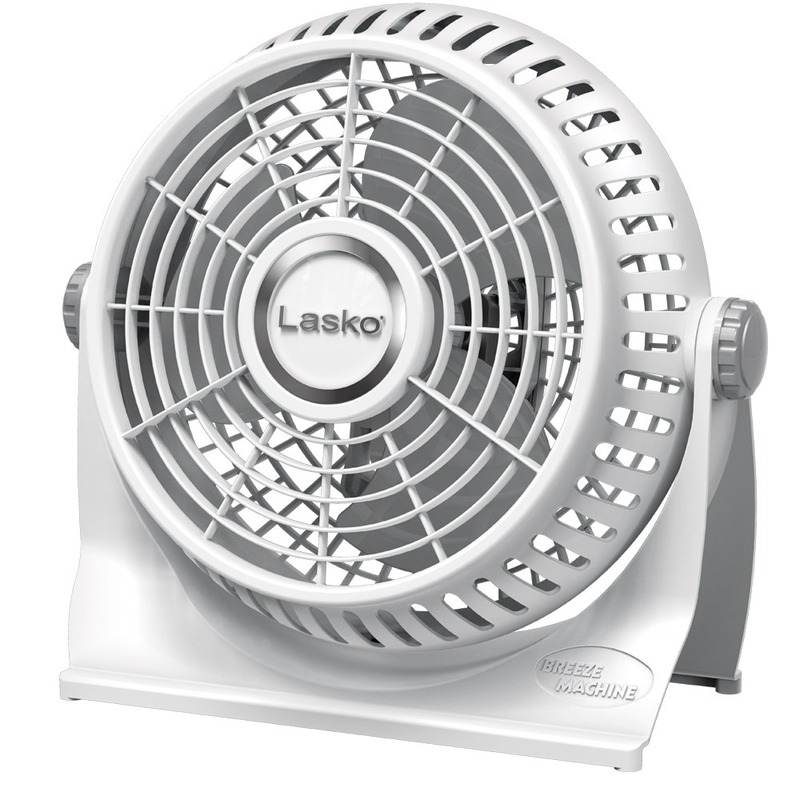 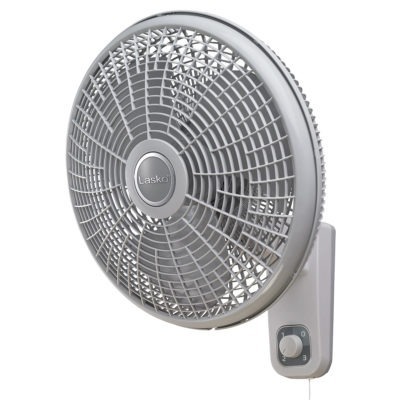 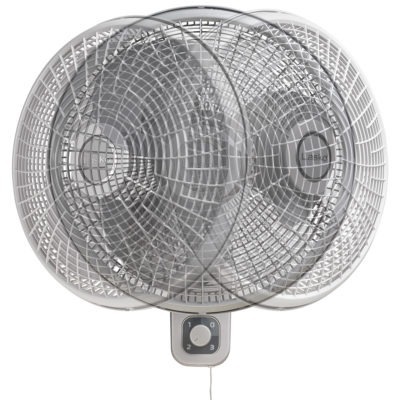 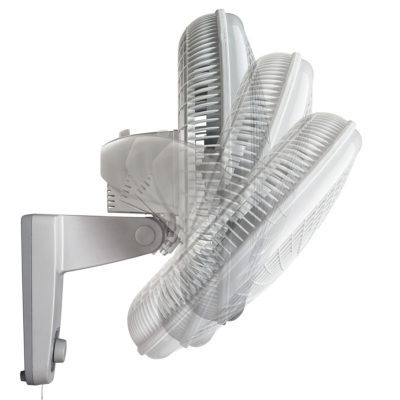 This 16″ oscillating wall-mount fan from Lasko is ideal for bedrooms, home offices, kitchens, or almost any other small or medium-sized room in the house. 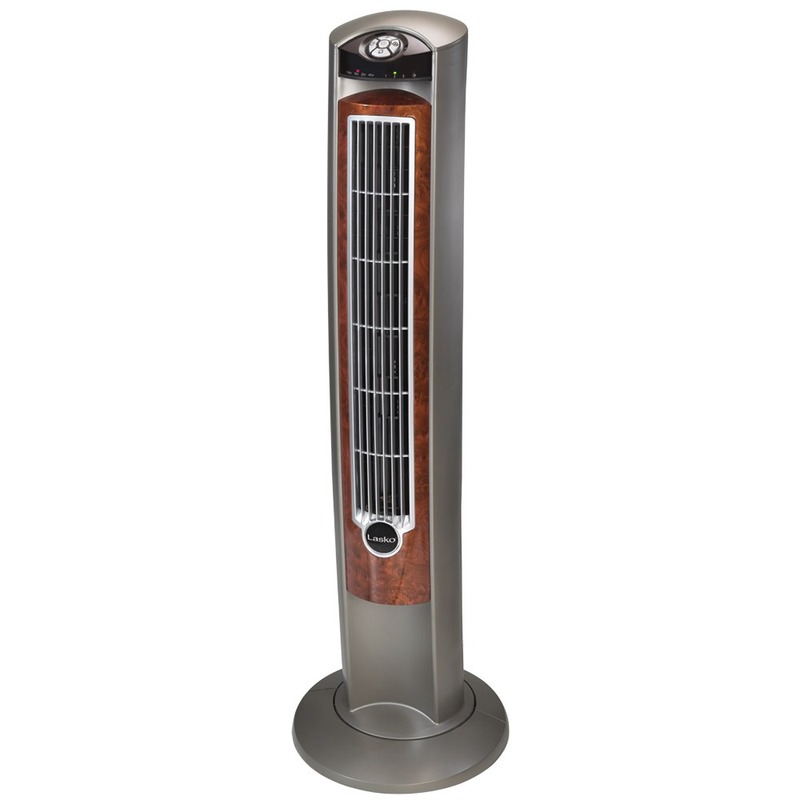 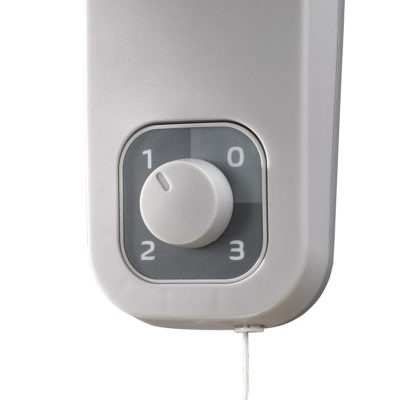 It’s designed to blend into your existing decor and features 3 quiet speeds, easy-to-use controls, and rotary and pull-cord control options.